Nintendo There are 49 products. 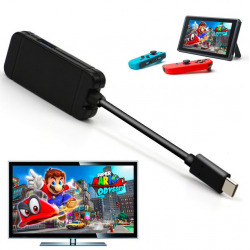 For Nintendo Switch console. Protects against scratches and damage Easy to put on and remove. Material: soft TPU Please select a colour. 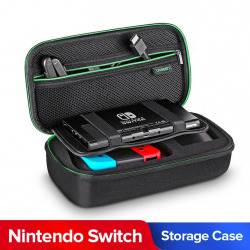 For Nintendo Switch Console. 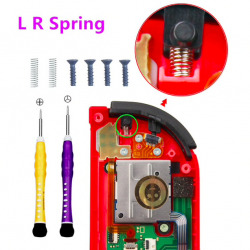 Original repair part. Built-in cooling fan. 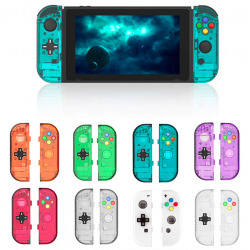 Designed for Nintendo Switch. Crystal clear transparent TPU material. 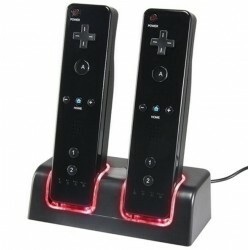 Easy access to all controls, buttons and ports. Protects from scratches, damage, dust. Can be fully placed in the dock. 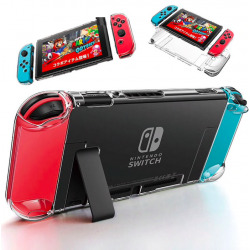 For Nintendo Switch protection cover case. Protects from shocks, scratches and dust. Material: waterproof EVA fabric. Closure type: zipper. 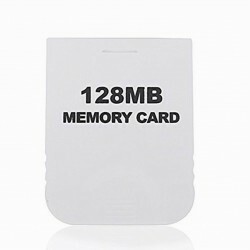 Size: 26 * 12 * 4cm. Weight: 210g. 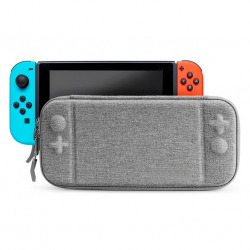 For Nintendo Switch back cover case. Protects from shocks, scratches, dust, fingerprints. 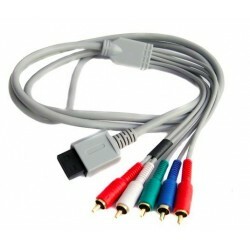 Easy access to all ports and buttons. Fully detachable. With holder stand. 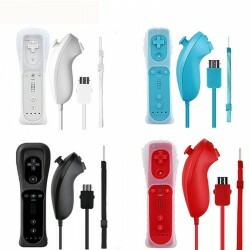 Material: hard PC plastic. Please select a type. 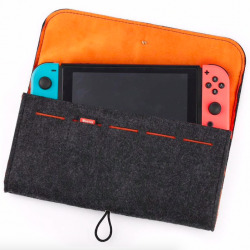 Nintendo Switch protection case. Protects from dust, damage, scratches. With 5 game cards slots. Closure type: clasp. Material: felt. For Nintendo Switch NS & NX Console. Offers perfect protection. Storage for 10 game cards Material: EVA Please select a color. 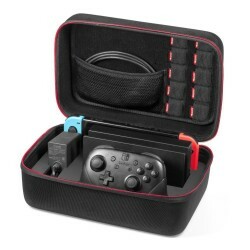 NS video game console carrying case. Protects from dust, scratches, damage. With zipper. 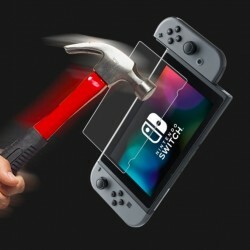 For Nintendo Switch. A must have for car racing games Steering wheel. Quantity: 2 pcs. 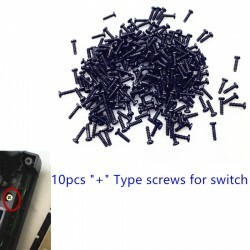 Replacement buttons for NDS Lite. Placed under the main buttons to touch the main board. Dimensions: 0.98 * 0.98* 0.08" Weight: 0.07oz. 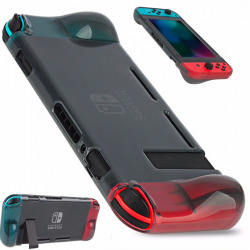 For Nintendo Switch racing game. Type: steering wheel. Durable and heavy duty design. 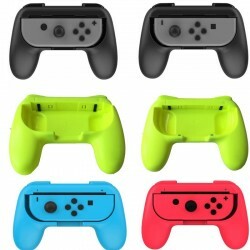 Fits for Switch Joy-Con. Material: ABS Quantity: 2 (left & right). Please select a type. 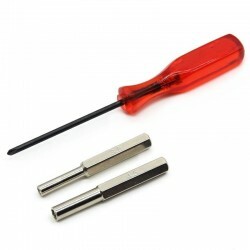 RCM switch tool. Material: plastic. 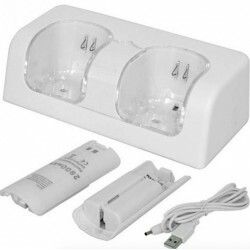 Easy to use and install. Made with 24 AG wire. 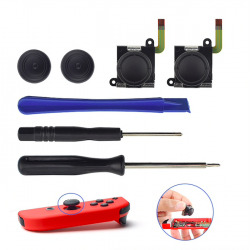 Used to modify the archive, play simulators RCM JIG used for jail-breaking the Nintendo switch. Fully compatible with open-source. Ability to resist stretching. Plug: metal part nickel plating. 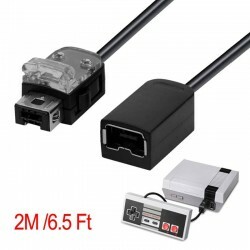 Length: ~ 2m / 6.56 ft Compatible with: Nintendo Classic Mini NES Controller, Wii Controller. Brand name: UGreen original Model no. 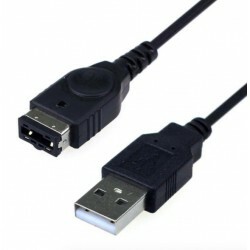 : US188 Speed: 480 Mbps Name: USB 2.0 to type C cable. Function: charge & data transfer. Connector: 24 gold plated connector. Wire: 2822AWG tinned copper wire. Please select a color and length. 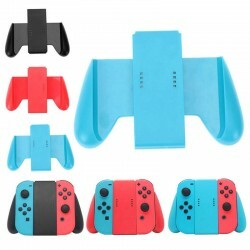 Protects the console and offers more grip Protect cover and 2 thumbstick caps set. Material: anti slip silicone Please select a color. Lightweight, ergonomic design for comfortable gameplay. Double-injected rubber grips for comfort. 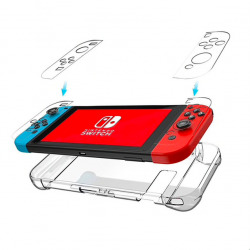 Easy slide-in design secures for each Joy-Con. Material: plastic. Size: ~ 145 * 100 * 30mm / 5.7 * 3.93 * 1.18'' Net weight: ~ 70g. Please select a color. 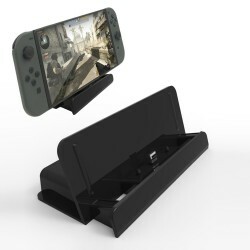 Charging Dock for Nintendo Switch. 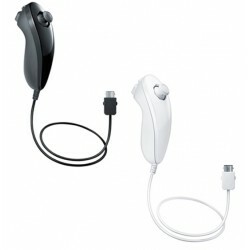 Comfortable to play games while charging. With Led indicator. 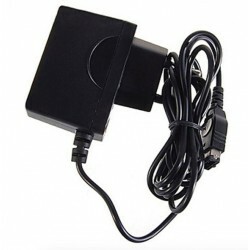 Universal Power Adapter Charger. 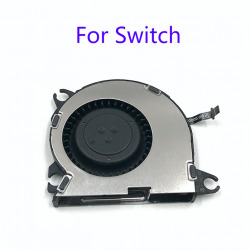 Input: AC 100V-250V Output: DC 5.2V 320mA Power: 4W Compatible Model: Nintendo, DS/ for Gameboy Advance SPNote :This product is NOT compatible for NDSL/ NDSi / 3DS. Bluetooth PCBA board for Wii. Good quality and stable performance. For replacement and assembling. Can repair a Wii from a bad flash Can repair a Wii that won't boot Weight: 2.14g. Size: 1*1*1cm.